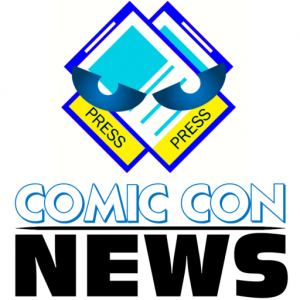 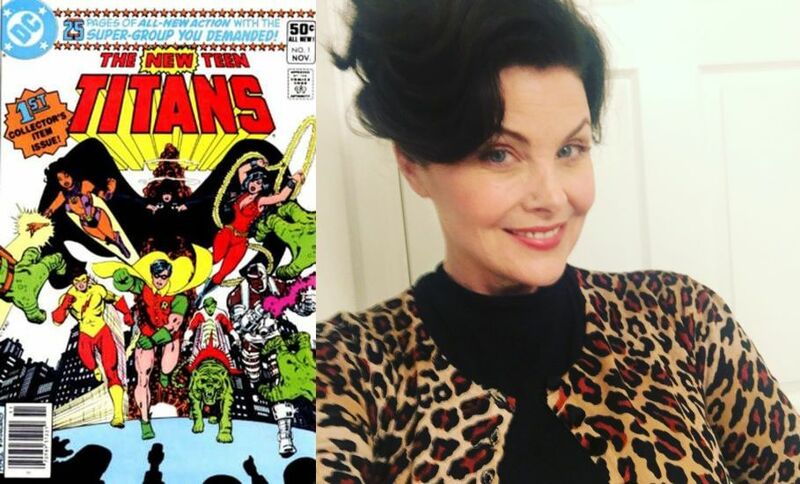 ComicCon.news can report exclusively that Twin Peaks star Sherilyn Fenn has signed on for a role in the highly anticipated live action Titans TV show, which is being produced for the new DC streaming service. 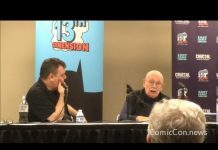 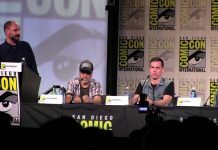 The series is expected to debut next year. 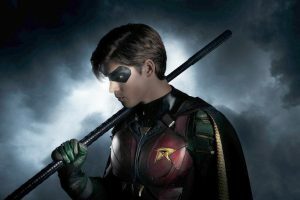 Ms. Fenn offered her twitter followers a hint of her participation on the show last week, when she retweeted the first official picture of Brenton Thwaites as Robin. 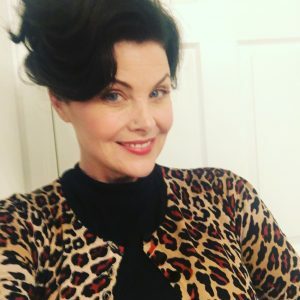 Next articleExclusive: Twin Peaks Cast Signing Times For Autograph Area In Sails Pavilion at San Diego Comic-Con!